It’s easier to get free WI-FI than it is to get free water and some people still act like nothing is wrong with the world. Refill My Bottle Gili Islands is a project from mindful businesses on Bali and the Gili Islands that would like to make a difference. Together we created a network of water refill stations where people can refill their bottle for free or a small fee. By doing this we increase sustainability, have a lasting impact on the environment and keep our islands beautiful. Would you like to know where your closest Refill Station is? Download the app or check the map. 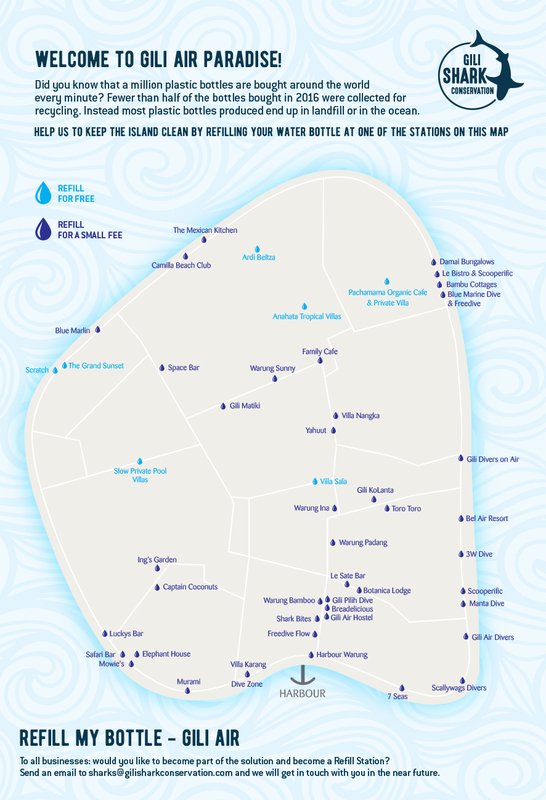 Would you like to become part of the solution and become a Refill Station on Gili Air? Send an email to sharks@gilisharkconservation.com and we get in touch with you. It’s up too if you want to offer water for free or for a small fee. If you want, we will showcase your business on the map of Refill Stations and we will add you to RefillMyBottle App. 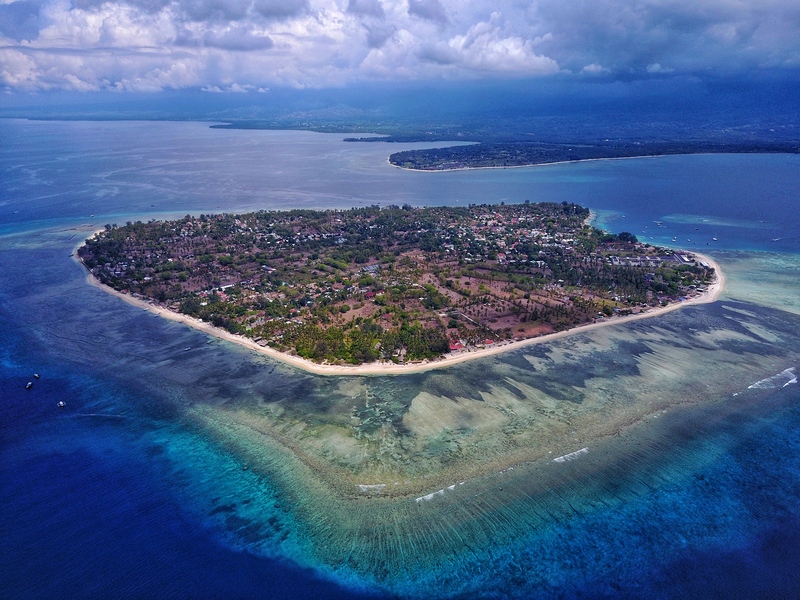 We offer a free #PlasticFreeParadise training for all businesses on Gili Air. During this training we will explain (in Bahasa Indonesia) why plastic pollution is a problem and offer solutions how we can keep our beautiful island green & clean. Did you know that just a few little adjustments in your business will already have a huge effect on the environment? Become part of the solution and offer your staff our PlasticFreeParadise Training. Its our mission to give the gift of conservation to the next generation. Children are born curious. They are interested and excited to know about the natural world and what happens in it. Educating children about the importance of environmental conservation will help ensure the long-term health of our planet for generations to come. 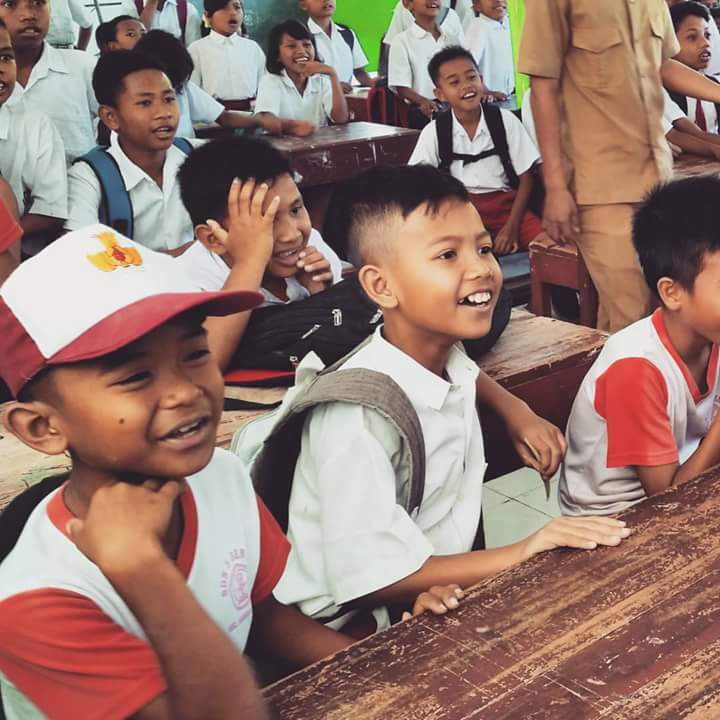 Every week our Research Team visit the school on Gili Air to tell the children all about the world of conservation. Did you know that Indonesia is the second-largest contributor to marine plastic pollution after China? A recent study estimates that between 1.14 million and 2.40 million tonnes of plastic enters the oceans every year from rivers. These days turtles are ingesting twice the amount of plastic they were 25 years ago. In total, it is estimated that ingestion of plastic kills 100,000 marine animals and 1 million marine birds every year as they often mistake plastic bags for food such as jellyfish. 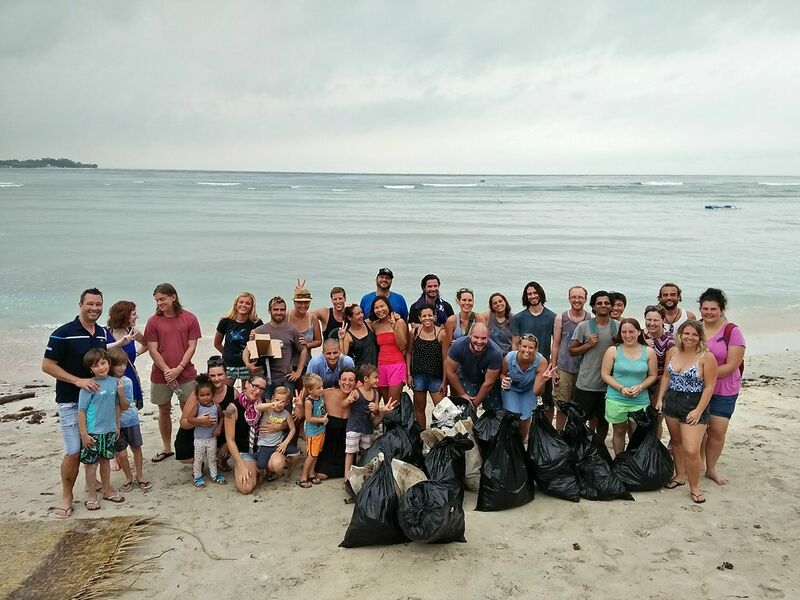 Together with the businesses on Gili Air we’re organizing regular beach clean-ups as well as underwater clean-ups for divers. Everyone is welcome to join and we are happy to have as many participants as possible, both on land and underwater! Because little by little, a little becomes a lot. Check our Facebook page for updates and join us for the next clean-up.